There is a level of skill that is needed to become an excellent chef. Perseverance and effort also plays a big part in creating dishes that would make people come back for more. 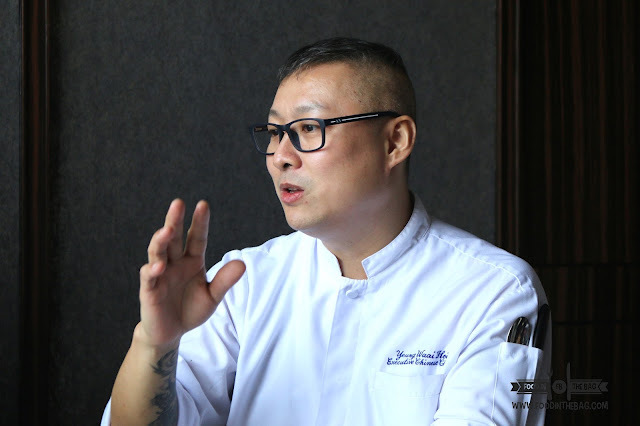 AT MARCO POLO'S LUNG HIN, a new executive chef took over. Expectations were more than met, they were obliterated. Meet Chef Yeung Waai Hoi or Chef RAYMOND to friends. This guy right here has more than 26 years of Chinese Culinary experience. He has showcased his skills through an impressive and intimate lunch gathering. His passion in cooking is shown through using traditional ingredients and skill into creating something different and new. With great attention to detail, the meal started with some CRYSTAL DUCK TERRINE. Think pate with a gelatin top. This would wake your taste buds up. 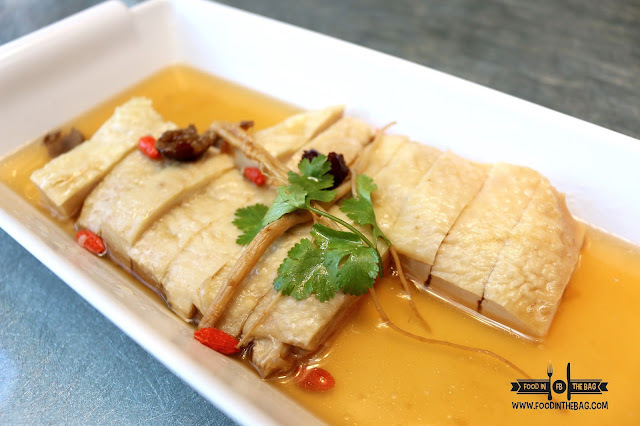 With a bit of herbal flavors, the DRUNKEN CHICKEN is also another solid start. The moist and tender meat is deliciously cooked. 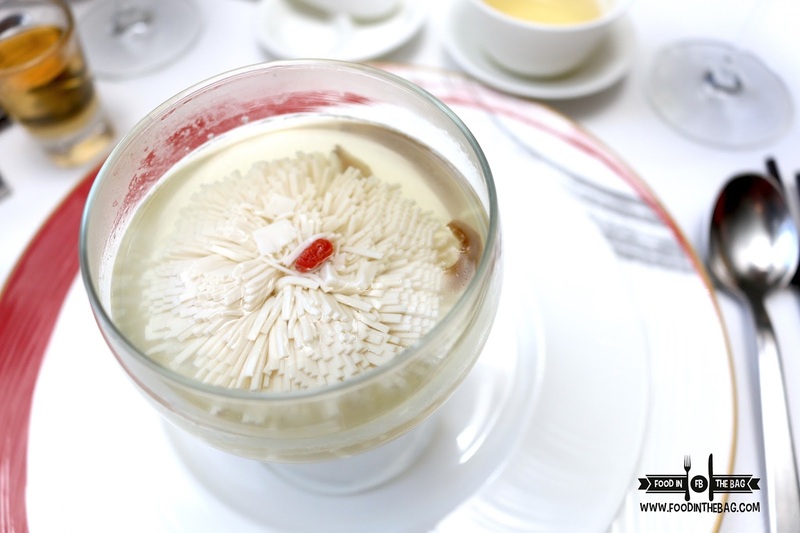 An eye catching dish would have to be the CHICKEN CONSOMME with CHRYSANTHEMUM TOFU. 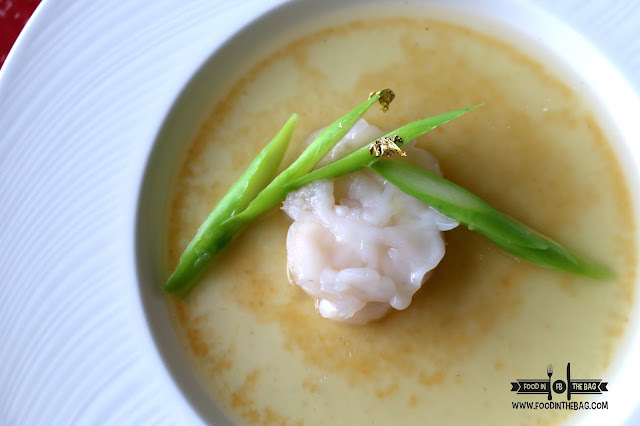 Served with matsutake mushroom, the broth is straight forward. It is smooth and unassuming. 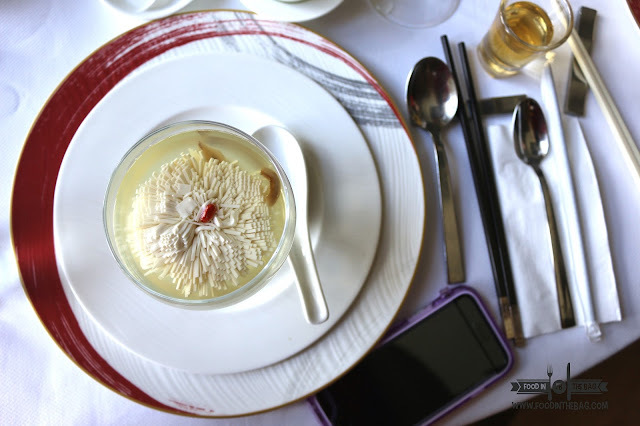 The dedication and the skill in creating this type of presentation just goes to show the level of focus they have at LUNG HIN. Another new dish at LUNG HIN would be the KING PRAWN with EGG. This steamed creation is surprisingly good. The egg is almost pudding like. It has a soft and fluid texture. Deliciously done. It was a surprise when the LAPU LAPU was presented. 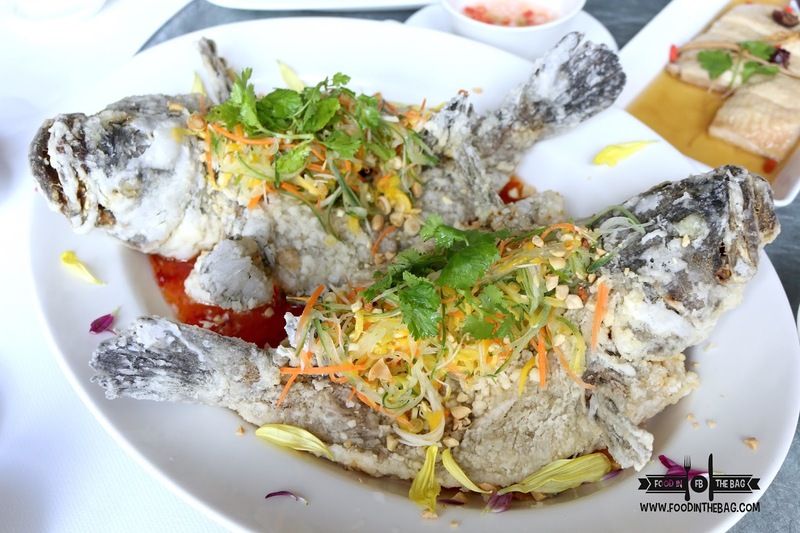 Deep fried and served with mango and sweet chili sauce, each bite would have the flavors of the sea. A bit crunchy on the outside but very soft inside. 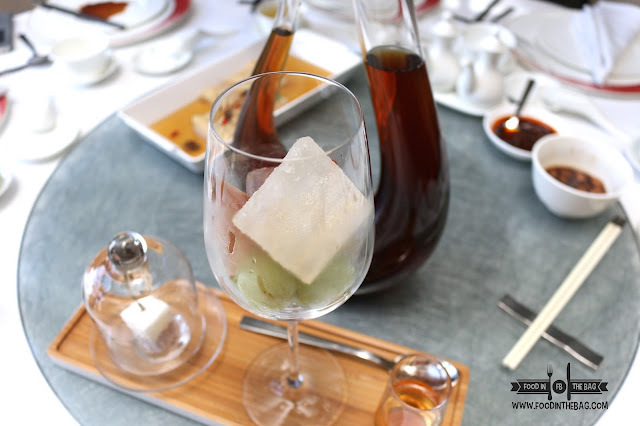 The new dimsum dishes were crowd favorites. 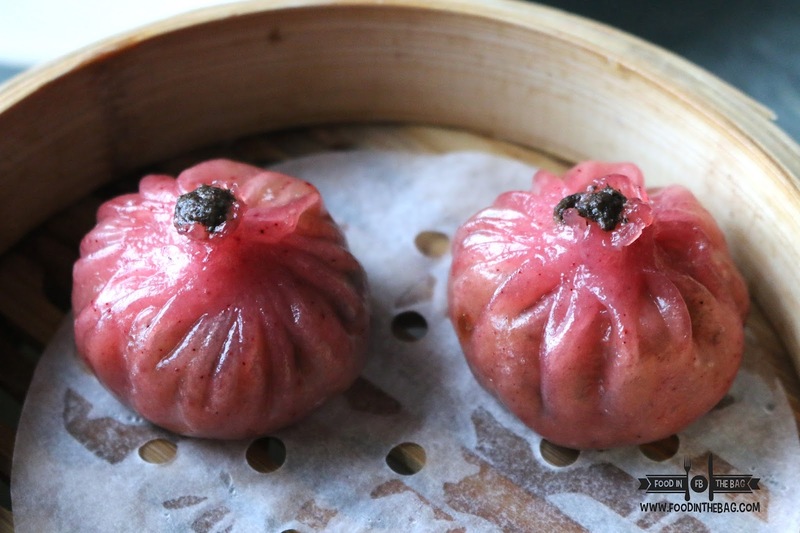 The reddish wrapped dimsum would explode in your mouth. As you take one bite, you taste a hint of truffle and different vegetables that created the stuffing. The chef, thinking ahead, do not use artificial flavoring and coloring. Everything is natural. 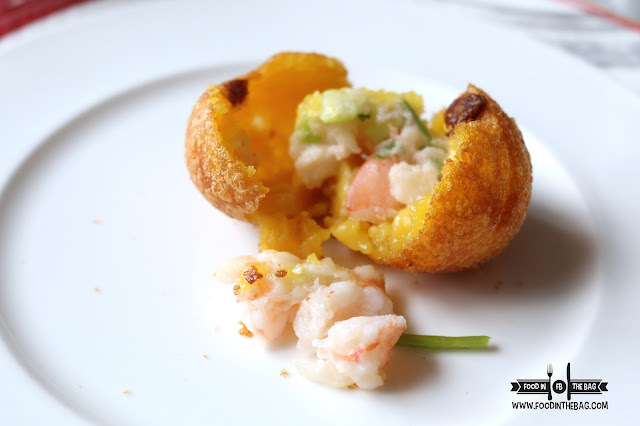 The SEAFOOD PUMPKIN DUMPLING is not to be missed. 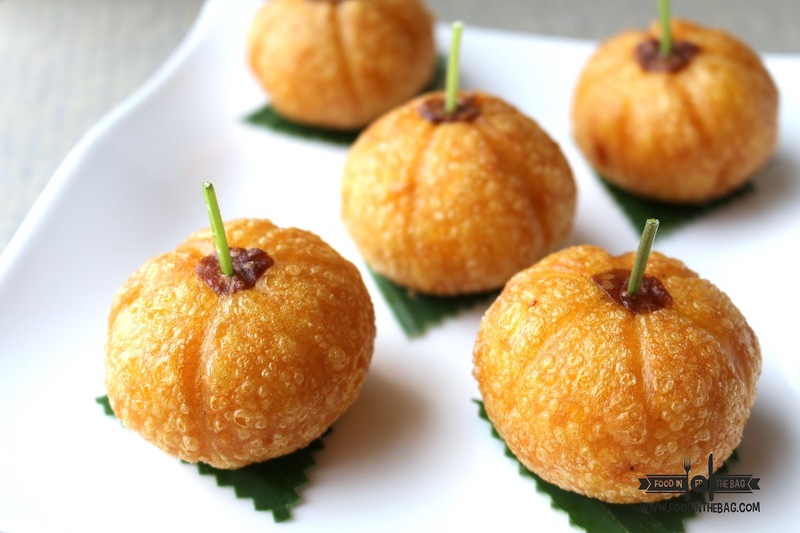 A little late for halloween, these pumpkin shaped balls are crunchy outside but has a gelatinous texture. Kidding aside, one is not enough. You might catch yourself getting the next one, then the next. It is a bit addicting. 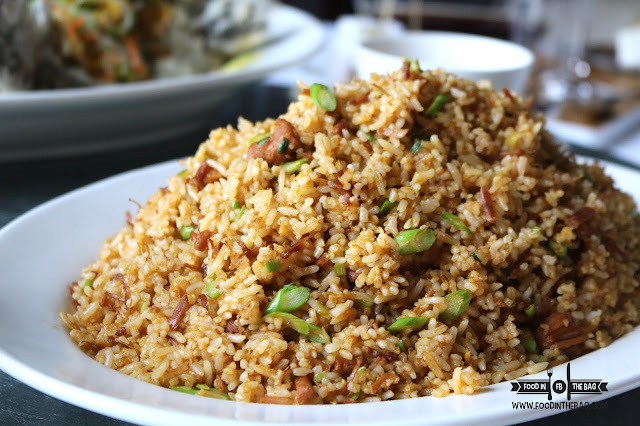 To end the meal, FRIED RICE with ASPARAGUS and FIVE SPICE PORK was served. Not overly oily, this is a treat. 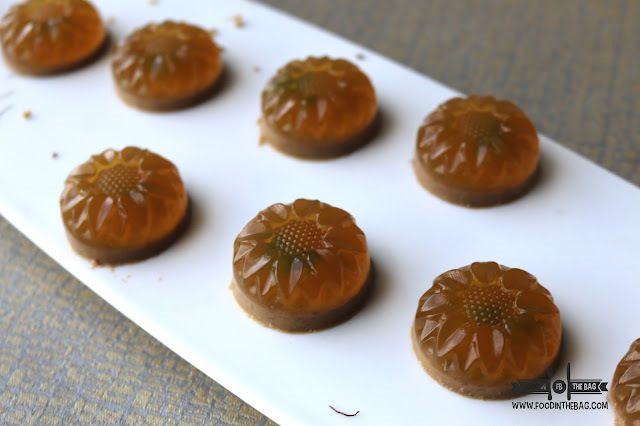 For dessert, the SNOW SKIN MOONCAKE was pretty good. 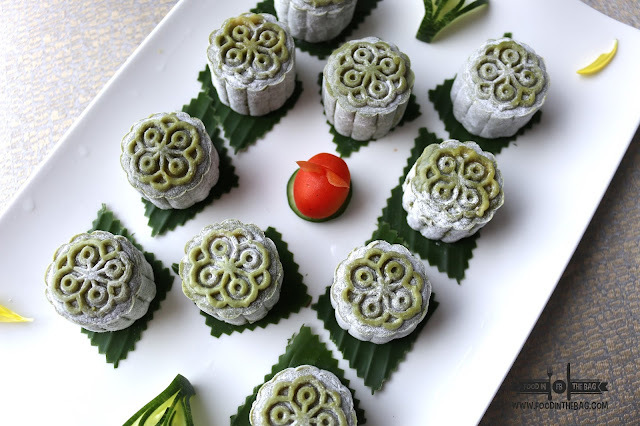 Covered with matcha flavored mochi like wrap, monggo is basically its filling. One bite and you are greeted with a cold touch. The consistency is just perfect. MARCO POLO'S LUNG HIN has done it again. With their new executive chef, guests are assured of delicious creation and an enjoyable meal. 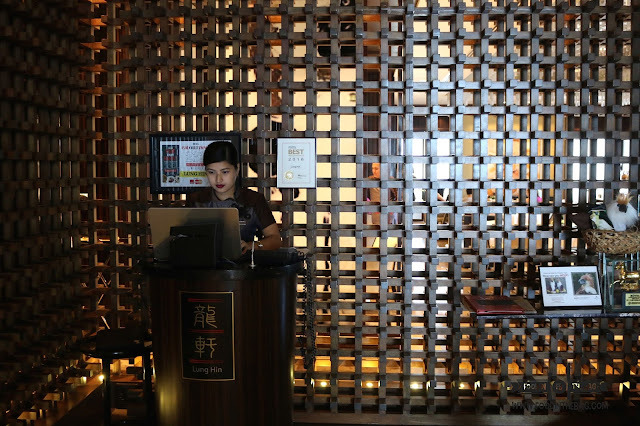 MARCO POLO: The in depth staycation guide.